With only a month left for 2017 to come to an end, it is time to prepare for another year. While the other spheres of life remain shrouded with uncertainty, the fitness industry is slowly advancing towards a massive growth. But in order to prepare yourself, you should have a comprehensive idea of the trends that are expected to become even bigger than they are now. To know what they are, keep reading. The widespread popularity of yoga can be attributed to a variety of reasons, and with every passing day, it only keeps becoming prevalent. As people recognize the advantages of this centuries-old regime, the need to integrate it into daily life has increased significantly. Not only does practicing yoga daily help you cope with stress and other mental issues, but it can be effective in dealing with certain ailments too. It makes you fit, healthy, calm and composed. Hence, you can expect yoga to grow further next year with the same if not increased vigor. Since yoga is a worldwide phenomenon, gym clothing manufacturers China-based have introduced comfortable clothes for the growing customer base. Much has been discussed wearable technology but next year, you will find an excess of it. From digital watches to heart rate measurer, everything will be easy to put on owing to the advancing technology. Furthermore, clothes will take a major shift towards comfort rather than style, though athleisure will still be prevalent. Use of technical fabrics that have a plethora of functions to offer will be taking over. Be it wicking moisture or lending a soft touch, breathability or stretching qualities, the technical fabrics can do it all. 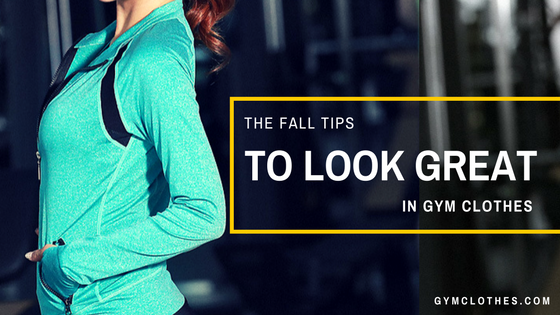 Wholesale gym clothes and gear manufacturers have an inventory full of the same that satiate the customers completely. As we gradually conclude towards a society that is primarily run by technology, don't be surprised to see people working out with their VR sets on. Virtual reality for long has been an ideal dwelling for video game players, but incorporating it with frantic body movement; everyone can get enough workouts without even having to step out of the house. Just plug in the set to your television and you can get going. Twisting, bending, stretching, jumping, squatting- all will become interesting with a monster chase. In closing, it can be said that we are slowly moving towards a new year and expecting new things is just a part of it. 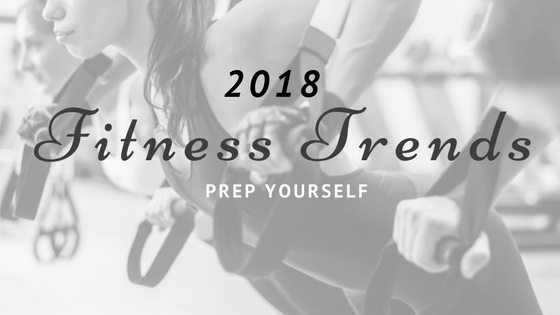 Look out for these trends and integrate them into your routine to get the most of the latest trends. Fitness clothes manufacturer China-based have everything excited showcased in their catalog. T-shirts, sports bra, tank tops, leggings, shorts, hoodies and much more are all displayed. Each is the epitome of comfort further combined with bright and vibrant shades. Interested retailers can make a bulk purchase at discounted prices. For other services, register online with the manufacturers.